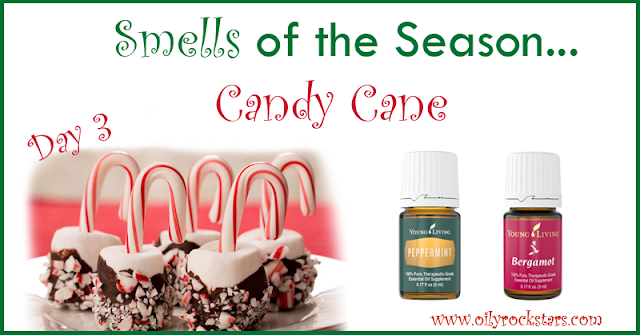 Of course Peppermint essential oil would be in this "Smells of the Season" combo. 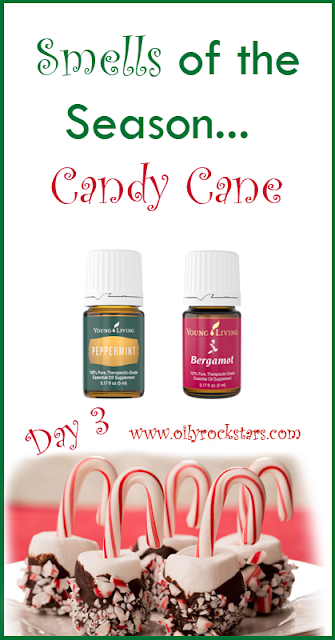 However the Bergamot essential oil is the secret. Trust me, you will LOVE it!! (Go HERE to find different non-toxic ways to fill your home with this scent.) Enjoy! !